If you are interested in a birthday party, please submit our Birthday Party Request Form. Bogeys is a great place for a child’s birthday party! We offer several options to ensure that your child and his/her friends have a memorable birthday celebration. 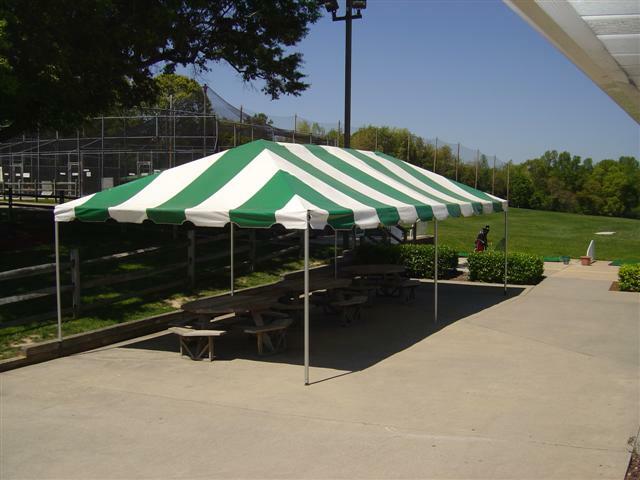 Choose from miniature golf, batting cages, driving range, lunch/dinner, party favors, as well as either of two top notch seating areas for your party. Bogeys offers two areas in which to have your party. 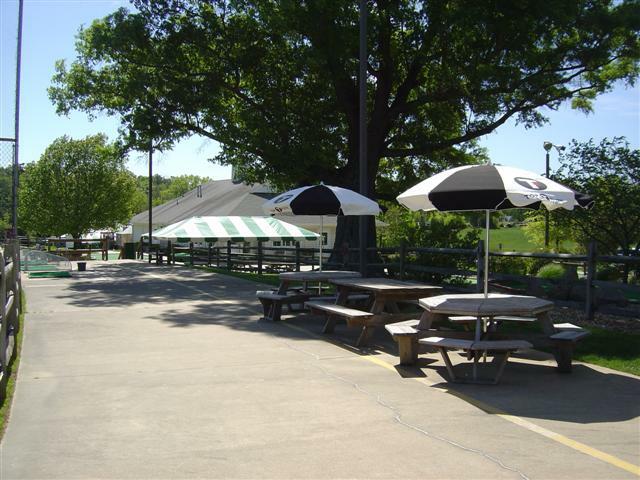 Areas adjacent to the miniature golf course or batting cage will seat up to 24 guests. No pinatas, please! Let Bogeys cater your birthday party and receive $10 off your Seating Area Fee! Bogeys’ birthday party food package consists of a hot dog OR slice of pizza, chips, drink and an ice cream cup. Send the kids home with a Bogeys water bottle filled with candy and a “buy one get one free” coupon for their next visit!